While Americans for Prosperity (AFP) has drawn fire from President Donald Trump for not helping the GOP in North Dakota, the group’s Florida chapter (AFP-FL) intends to take down U.S. Sen. Bill Nelson, D-Fla., in November. On Tuesday, AFP-FL announced it would focus its efforts against Nelson who is expected to face Gov. Rick Scott in the general election. 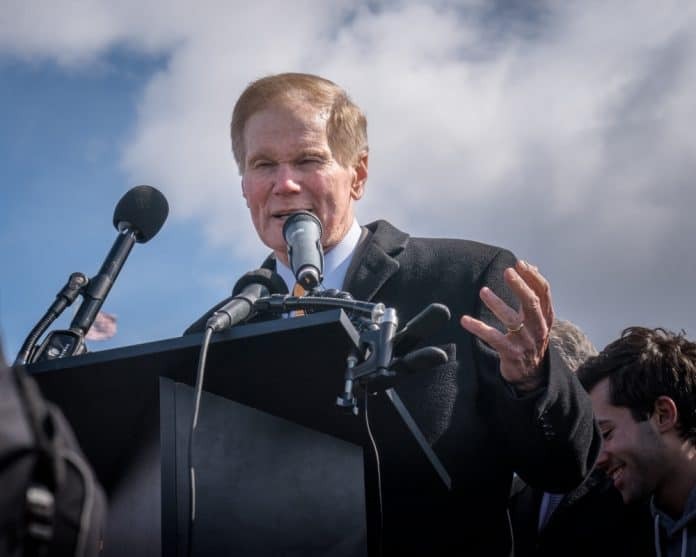 “Bill Nelson has a record filled with contempt for qualified jurists, support for a broken health care system, and an affinity for the tax and spend philosophy synonymous with D.C.’s swamp culture,” AFP-FL noted on Tuesday. “His empty rhetoric for moderate policy making is overshadowed by decades of contradictory action. AFP-FL’s hallmark grassroots teams will mobilize across the state to educate Floridians about his broken promises and failed agenda to encourage citizens to vote Bill Nelson out of office. AFP-FL State Director Chris Hudson also weighed in on the matter. Trump took aim at the Koch brothers who are connected to AFP on Tuesday. “The globalist Koch brothers, who have become a total joke in real Republican circles, are against strong borders and powerful trade. I never sought their support because I don’t need their money or bad ideas,” Trump posted on Twitter after the Kochs refused to back the GOP candidate running against U.S. Sen. Heidi Heitkamp, D-ND. “Their network is highly overrated, I have beaten them at every turn,” Trump added.